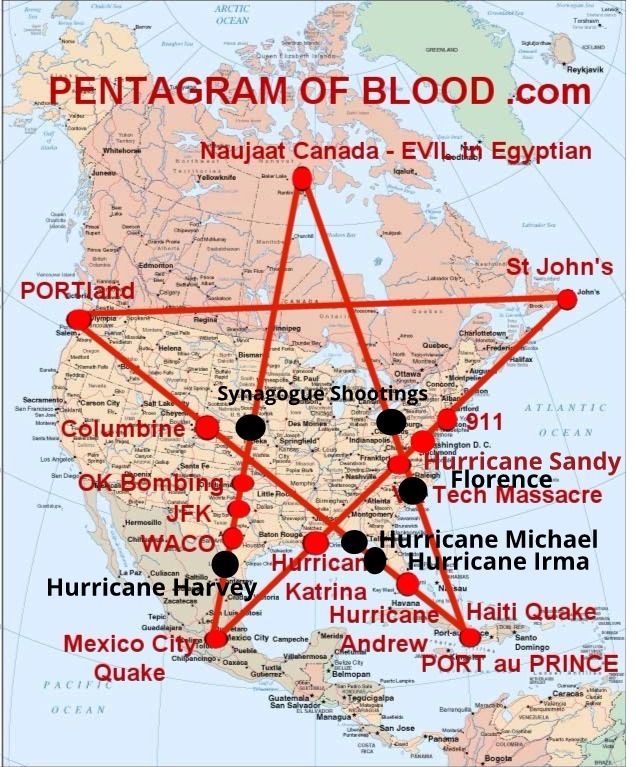 The Rabbi says THIS EVIL is controlled and these terrible mass death events occur on 5 Lines that form the PENTAGRAM OF BLOOD. Pittsburgh is on one of the 5 Lines that form the evil PENTAGRAM. 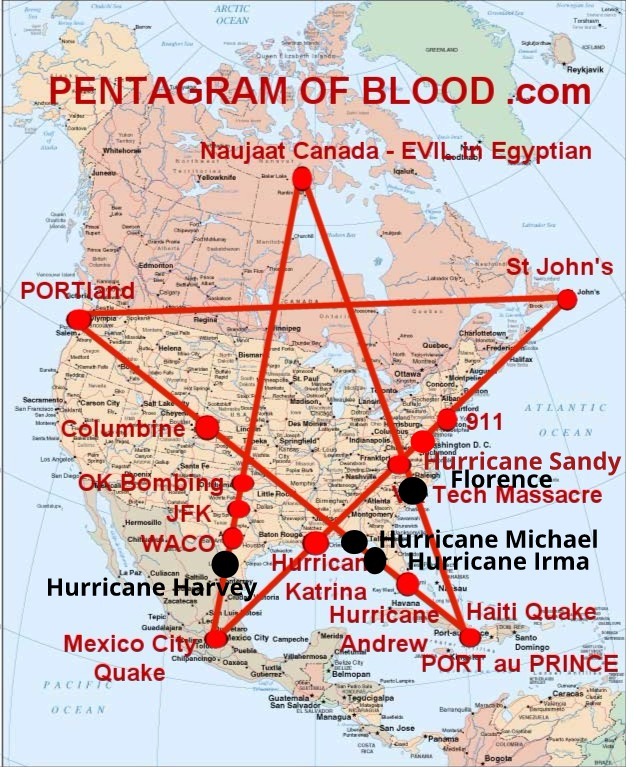 In 2015 his YouTube video Prophecy titled PENTAGRAM OF BLOOD states massacres were coming to Temples and Churches and he put the map below in the video showing a line through Pittsburgh. Today a Jew hating killer killed 11 Jews in a Temple in Pittsburgh exactly as a Hebrew Rabbi warned it would occur. Look at the map above Pittsburgh is one of the black circles under Synagogue Shootings and Overland Park Kansas (2014 Synagogue Shooting) is the other black circle. In 2006 six died in the Seattle Synagogue massacre. 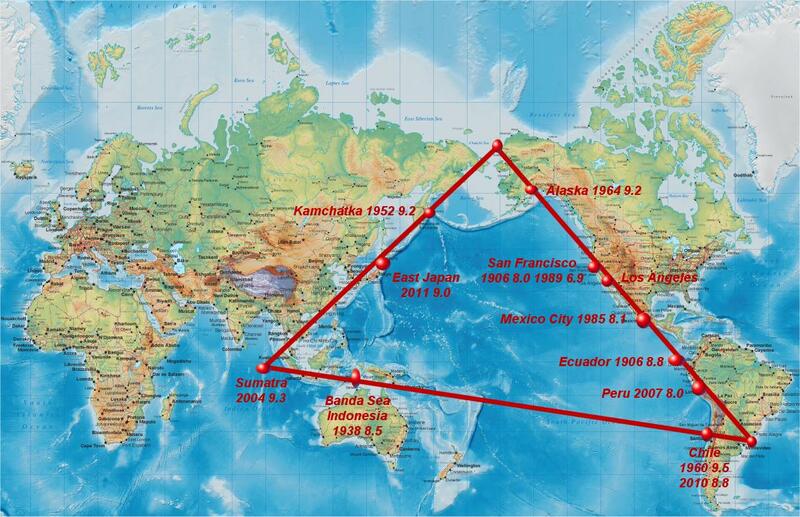 Seattle and Portland have both been used by SOLLOG as one of the anchor cities of the Pentagram. 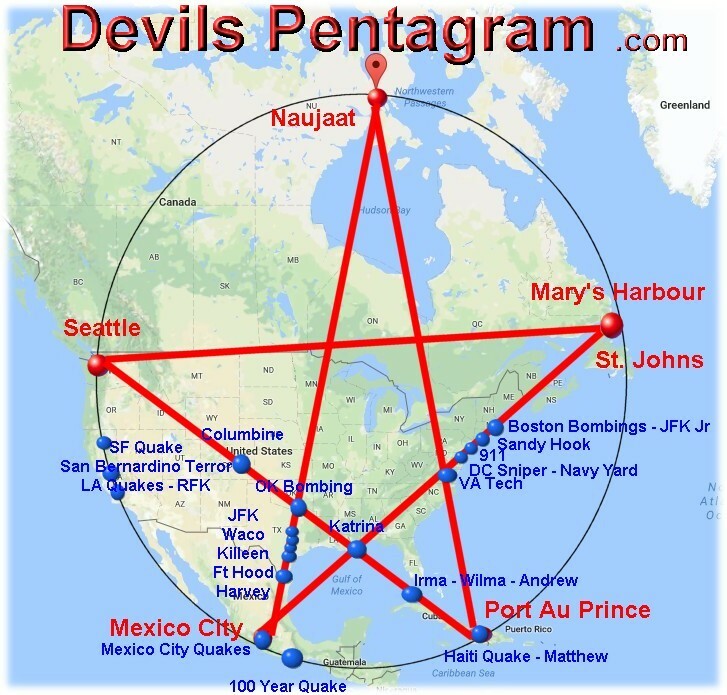 This map shows a large red circle on Portland that also covers Seattle, that is the only city that SOLLOG has alternated in his Prophecies, some says SEATTLE others say PORTLAND but SOLLOG says the main spot is Mt. Hood a Volcano near both cities that erupts in the near future says SOLLOG. The video below is the actual 2015 Prophecy Video on YouTube that states clearly MASSACRES IN TEMPLES will strike the Pentagram of Blood. Synagogues are Temples.